Thanks for visiting Molnar Construction. 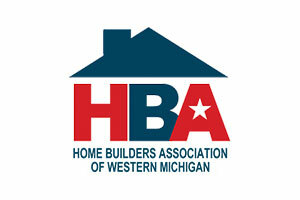 We have been serving Southwest Michigan residential and commercial construction needs since 2004. Exceptional quality is our goal and we treat each home and business as if it were our own! Take a look at our Project Gallery to view some of our work. From home building/remodeling/additions, to pole buildings, custom decks and more, Molnar Construction can help. We also offer decorative concrete. We do all of our own concrete flatwork and excavating to keep our projects on schedule and keep costs down. We'd love to talk to you about your next project! 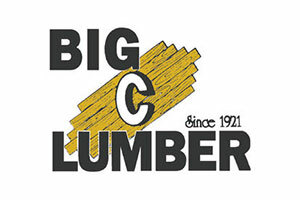 Big or small, we can help with a new build, remodel, addition or many other customizations. Dan Molnar is great to work with, organized, professional, communicative and personable. He and his crew worked hard and did what was stated in the contract. We are very pleased with the results. The quality of the work was excellent and his employees were friendly and professional throughout. I would not hesitate to hire him again. Dan does quality work and expects his vendors and sub contractors to do the same. Dan and I kept in touch through phone calls and emails. He ALWAYS answered phone calls and responded to emails. (c) 2019 MOLNAR CONSTRUCTION – All rights reserved.